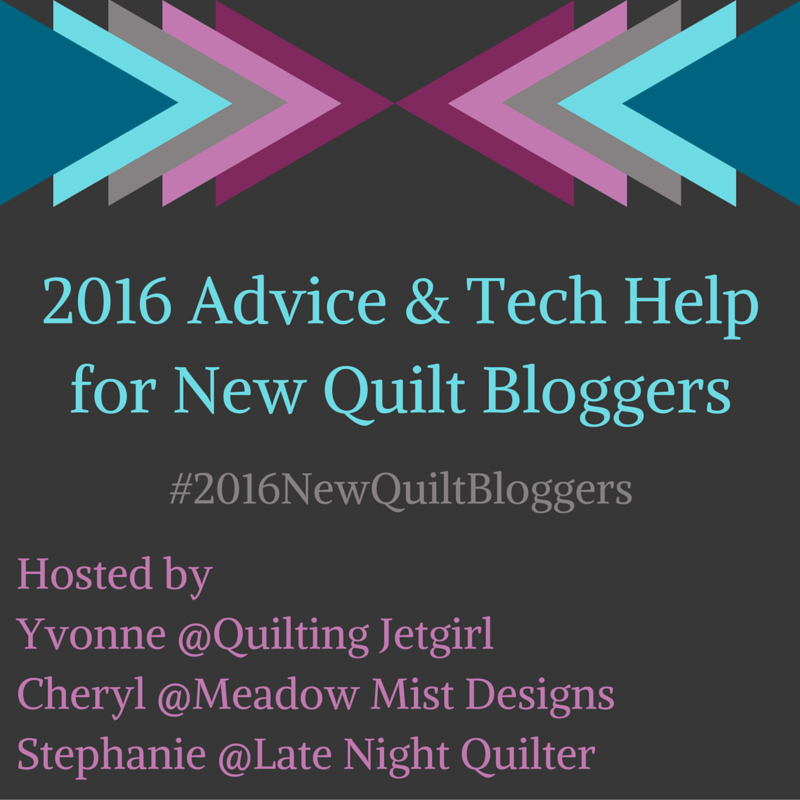 January 2016 – Alice Samuel's Quilt Co. When someone asks me what I do, I reply I work as a Computer Analyst in the Civil Service and I Quilt then wait for what’s coming next or not…hehehehe. On some occasions depending on if I was talking face to face or chatting, I have to follow up with a picture of what I … More #QuiltinginNigeria Series: Quilt, Quilting…what? Leave a comment #QuiltinginNigeria Series: Quilt, Quilting…what?